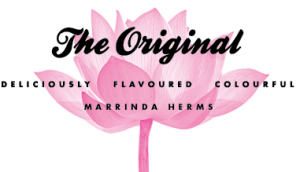 All these artworks are original and handmade by dutch artist Marrinda Herms. “The different layers and colors represent the layers and colors in us as a human being. I love the use of bright colors, it makes me happy.